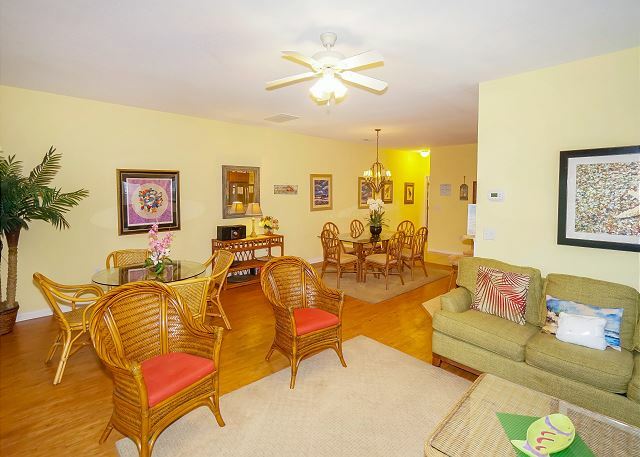 Welcome to ‘Southern Breeze’ located just 0.7 miles north of the Surfside Pier! 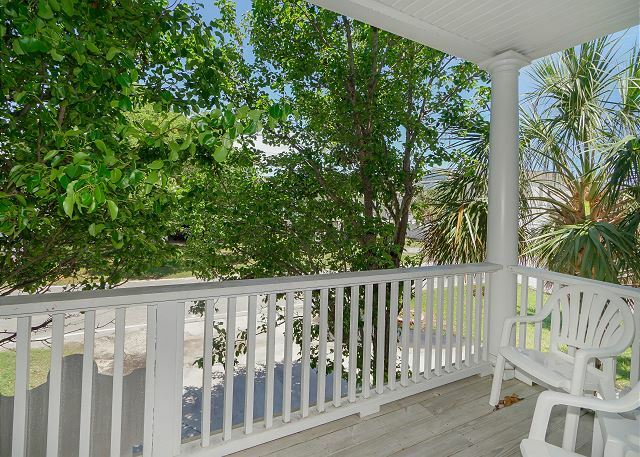 This 5-bedroom, 4.5 bath professionally decorated 2400+ SF home is less than a block away from the beautiful Surfside Beach and Atlantic Ocean. 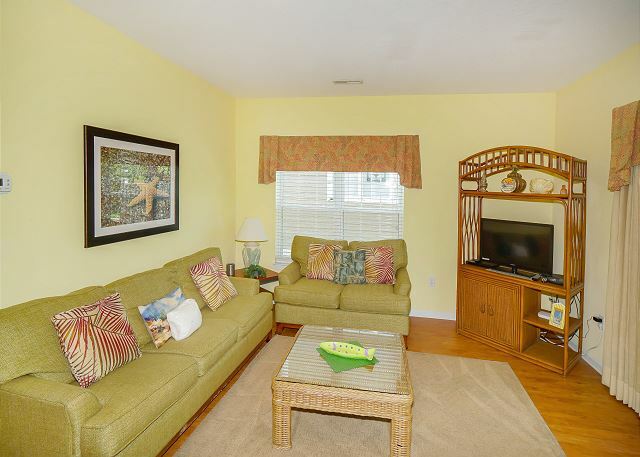 Enjoy the beautiful coastal themed décor throughout this updated and impeccably clean home with flat-screen TV's with-in the home and new living room furniture, including a sofa bed. Well equipped kitchen with tile floors, all large and small appliances, dinnerware, cookware, glassware, and utensils to prepare and serve meals. 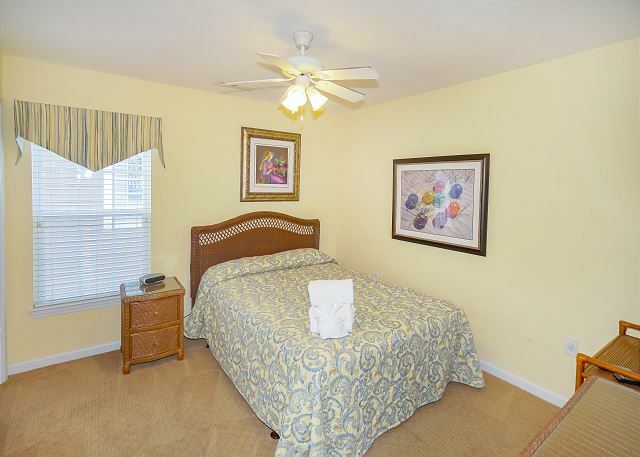 Two master suites each with king beds and private bathrooms with double vanities. 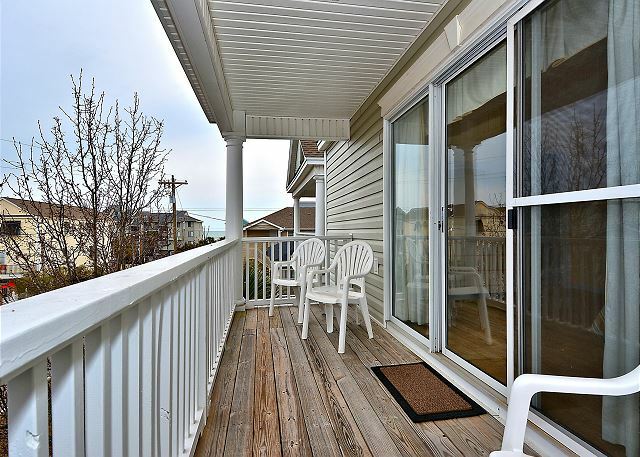 Double covered furnished porches are great for relaxing. 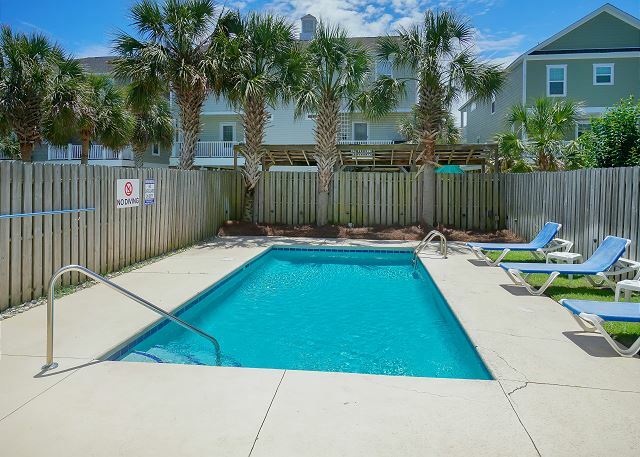 Step out the back door for your own private large 20' x 14' pool. 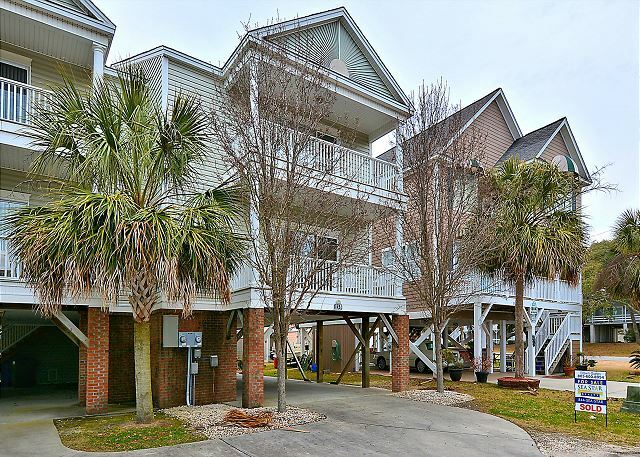 Exterior amenities include a furnished pool area (four lounge chairs, table with four chairs, plus four additional chairs with side tables), picnic table, exterior shower, and parking for four vehicles. 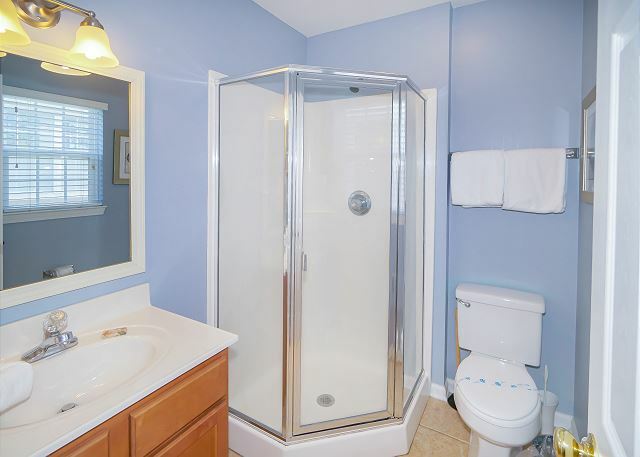 The house was clean and in good condition, especially after several years on the rental market. This was our 6th year to stay at Summer Breeze and we enjoyed our stay as usual. We were very impressed with the response provided to address some repair needs and a very big pool issue. Thanks to the Sea Star Staff for a great vacation!! We enjoyed our stay very much. It was more than enough room for the 11 of us and a short walk to the beach. The house was clean and kitchen was fully stocked. The kids really enjoyed having the pool too! We just couldn't have been happier with this rental. The house is much nicer in person than in the pictures on the website -- we were delighted. We had 1-2 small problems, but the maintenance crew addressed them immediately. The kitchen utensils, pots/pans, etc. were great -- not a single dull knife. And everything was there; from electric can opener to paper towels to beautiful, clean linens -- no complaints at all. While we originally wanted a house on the water, this was only three houses away and provided many benefits -- we don't feel like we made any compromises. We hope to be back! 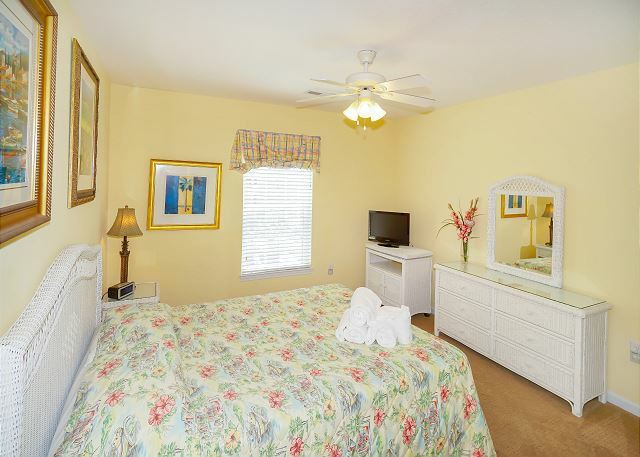 Southern Breeze is an excellent vacation property. 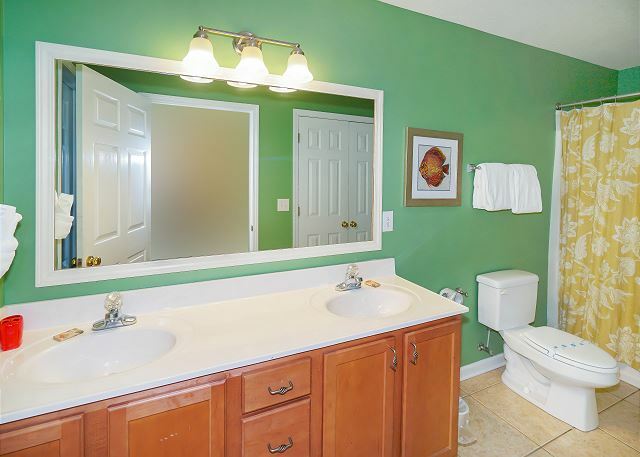 Clean, quiet property with the perfect location. Enjoyed the heated pool. Maintenance was very responsive when needed. Will stay at this location again in the future. Management company was easy to work with and available if needed. We agree, Michael. 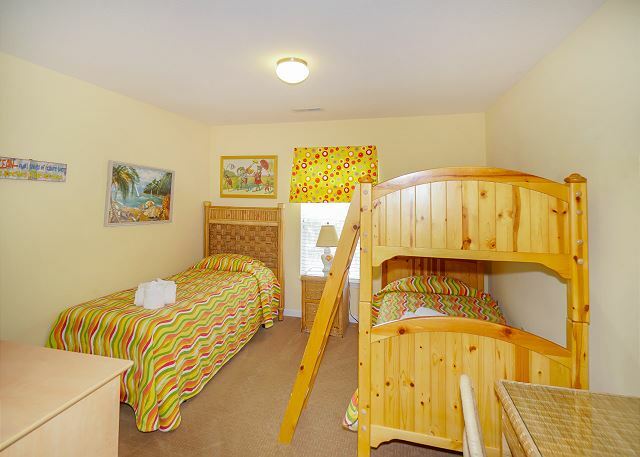 Southern Breeze is the perfect location and size for your family vacation! Thank you for allowing Sea Star Realty to help plan your stay, we look forward to seeing you in the future. Love This Place!!! Great location!!! 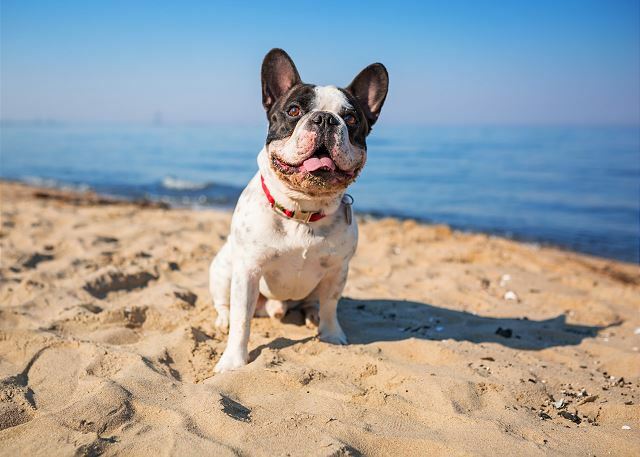 2nd time dealing with Sea Star Realty and Southern Breeze is the perfect house for us! We would absolutely recommend both to our friends and family. 5 STARS!!! Great News! We love hearing positive feedback on our properties. We look forward to working with you in the near future! Overall, it was a great vacation! They need new comforters. They were stained yellow so we took them off the beds. Next time I would bring my own linens. There were extra towels in a bag downstairs, but we weren't sure if they were for us. There was a short walk to the beach, access was on the same road as the property. Great layout for our family of 10, especially with Bath and Jill Bath for the teens. Excellent condition with fully equipped kitchen. Nicely decorated. Highly recommended. Any calls to maintenance were very prompt and addressed quickly. So comfortable from the very start of our two-week stay. Only 20 minutes from home, but felt like we could have been at any number of out-of-State beach locations. 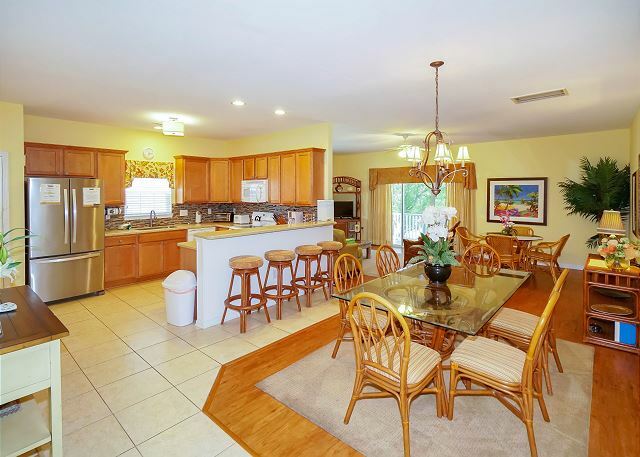 Very clean, with exceptionally well-stocked kitchen. Biggest hit was, probably, the private pool. Many lazy afternoons were spent there. Would definitely rent again during an upcoming summer season. Could not be happier with Dawn and her team, as well as the condition of the property (which we left as we found it). Great experience!